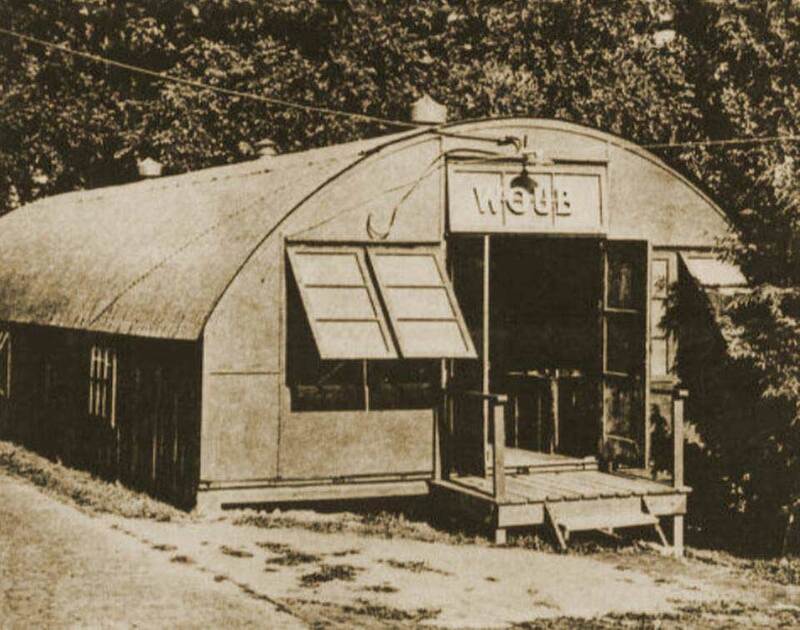 OU students created WOUB in 1942. We’re Ohio University Broadcasting. Now it is WOUB PBS. This entry was posted on April 11, 2017 at 4:48 pm	and is filed under Photos. You can follow any responses to this entry through the RSS 2.0 feed. You can skip to the end and leave a response. Pinging is currently not allowed.